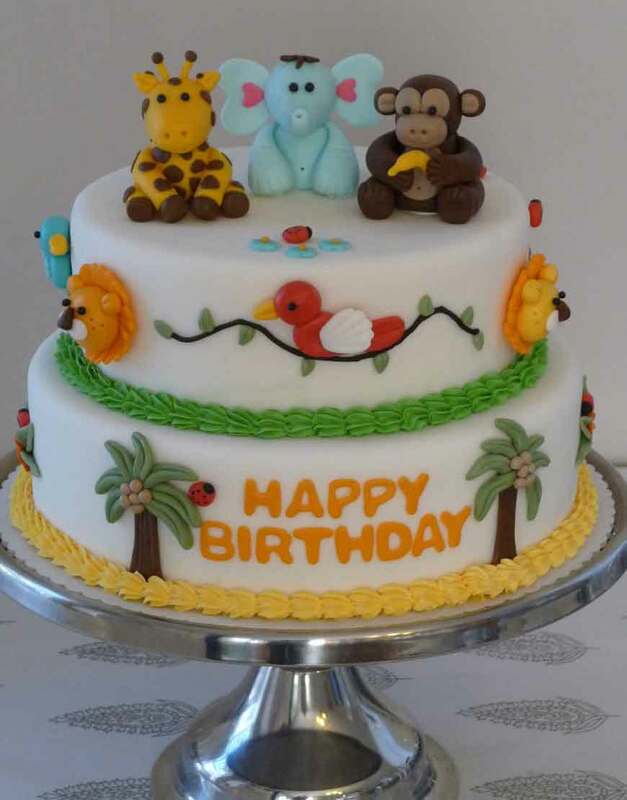 Come explore and relish the sweet jungle with a “Jungle Themed Birthday Cake” from GurgaonBakers. Jungle themed cakes are quite popular with both kids and adults and are one of the most sought after designs in our collection of designer birthday cakes. Answer the call of the wild with this adorable jungle cake. Covered in fondant figurines of animals like giraffe, lion, monkey and elephant, this cake not only looks spectacular but tastes absolutely heavenly. Order unique birthday cakes and customise it to suit the theme of your party. 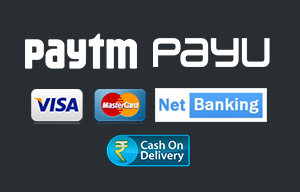 With free delivery all over Gurgaon, why wait for a special occasion to order cakes? Make everyday special with customised cakes from GurgaonBakers.